#4244620 Gateway2000 - Classic computing of sorts! Wow, does this bring back memories. 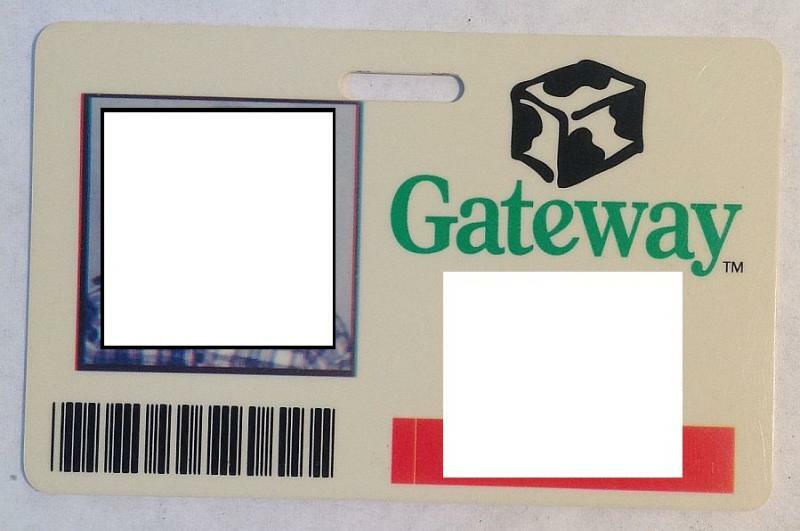 I went to work for Gateway 2000 right out of high school at the South Dakota location. My first job was working on the assembly line, in a giant warehouse, building computers. My hours were from 4pm until 2am and most Saturdays as they were always running behind. I sure don't miss those freezing cold winters, especially at 2am when you had to shovel out your car, pray it started (no cell phones folks) and drive home on the interstate back to Iowa. 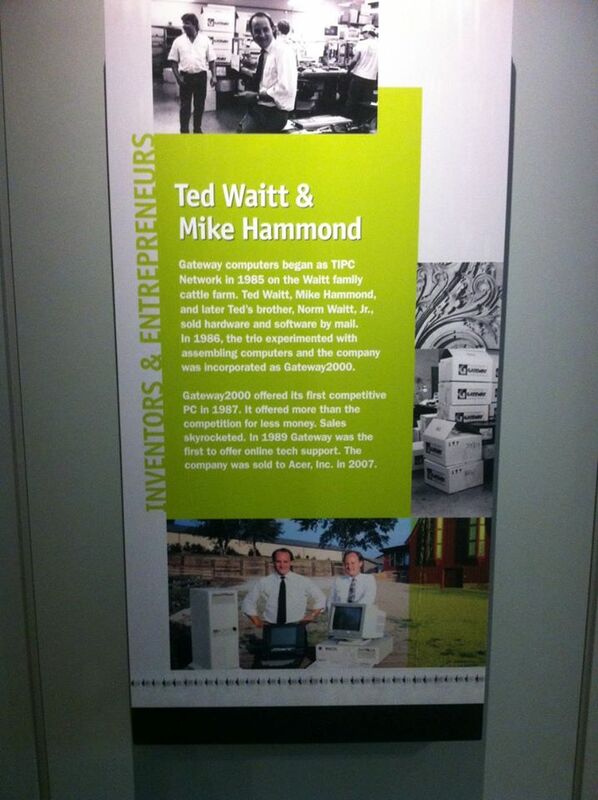 Ted Waitt would show up on occasion, his hair always pulled back in a pony tail and bald as a cue ball on top. I somehow managed to keep one of my later badges (pic below). 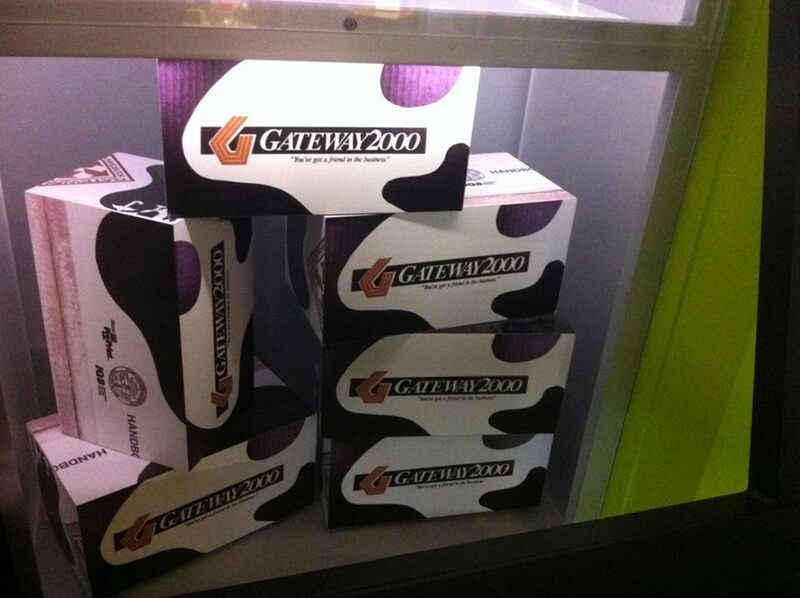 The museum in Sioux City, Iowa has a display for Gateway 2000. There were a LOT of folks that worked there from Sioux City, myself included. Attached are a couple photo's I took at the museum back in 2016. Gremlins and Private Eye are still available. Paypal accepted. Prices do not include shipping unless stated. Send your zip code for a shipping cost. 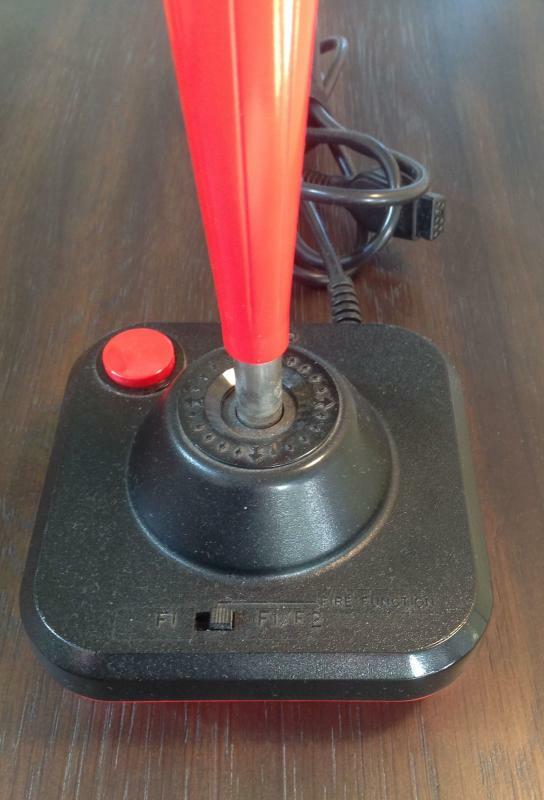 Picture Label Lot with Wico Joystick ($65) - Joystick is tested and works fine. Have you tried multiple, known good, games in the unit? Can you perhaps post some pictures of the issue? 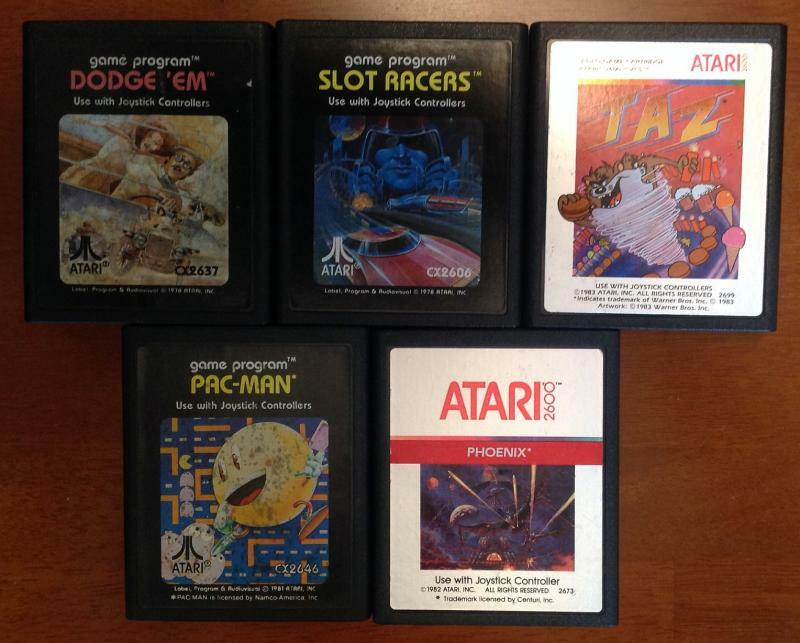 Are you using an NTSC Atari system on a PAL television set? I didn't have a 4-switch woodie yet. It's beautiful. Every man needs a good woodie! Very nice! 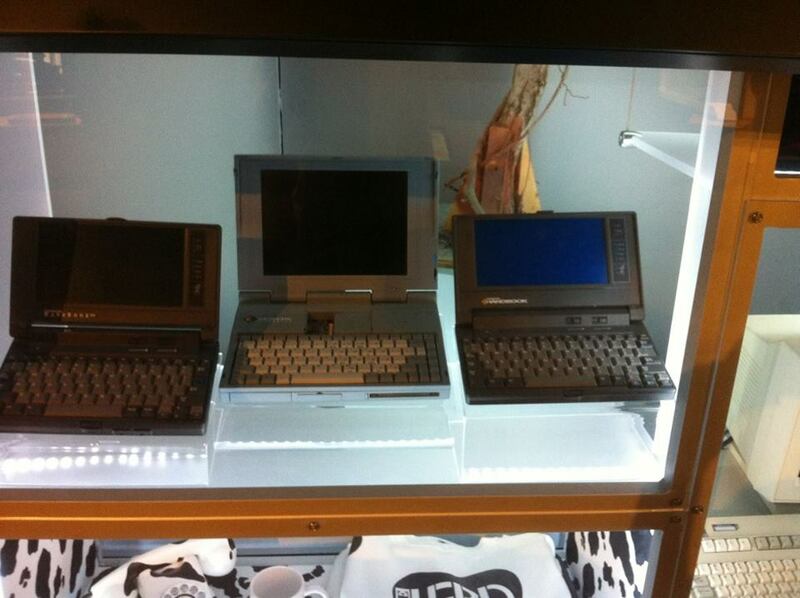 If I hadn't sold my 7800 I'd be tempted! Nice price point too. Look forward to the updated photo's of everything! 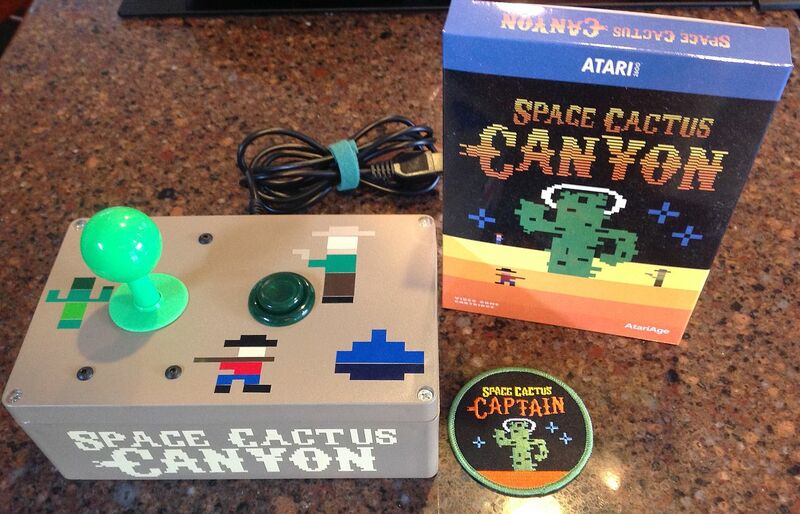 #4158136 Tribute to Space Cactus Canyon! #4152459 My Atari 7800 might become famous! Ok kids! Tomorrow is the big day. 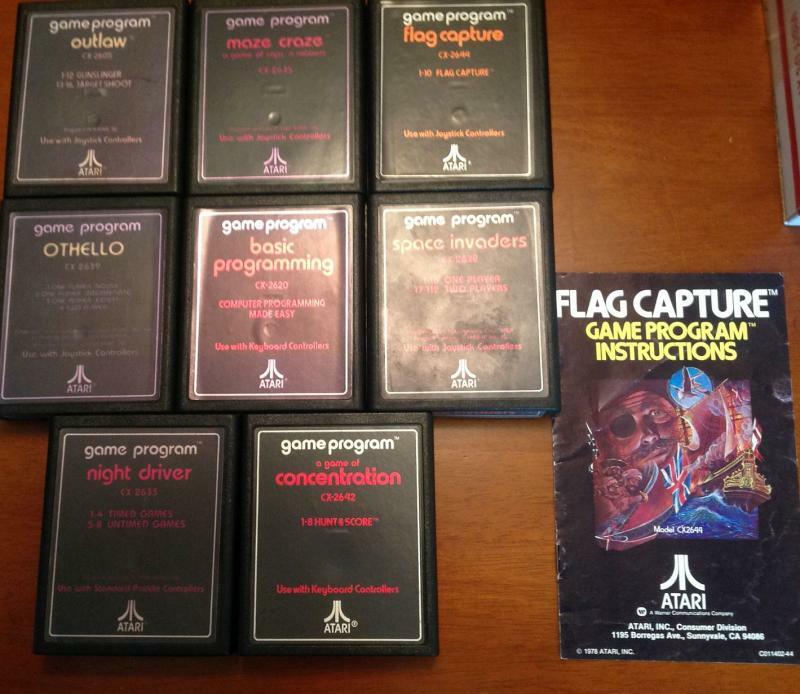 Let's see if that Atari system shows up on TV! 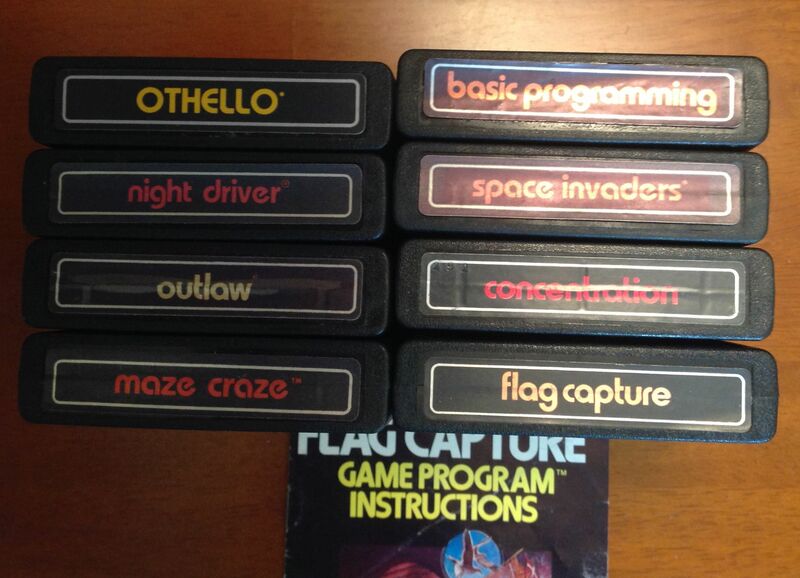 #4121638 My Atari 7800 might become famous! "We would love for you and your friends to watch! This episode is scheduled to air on 11/8. 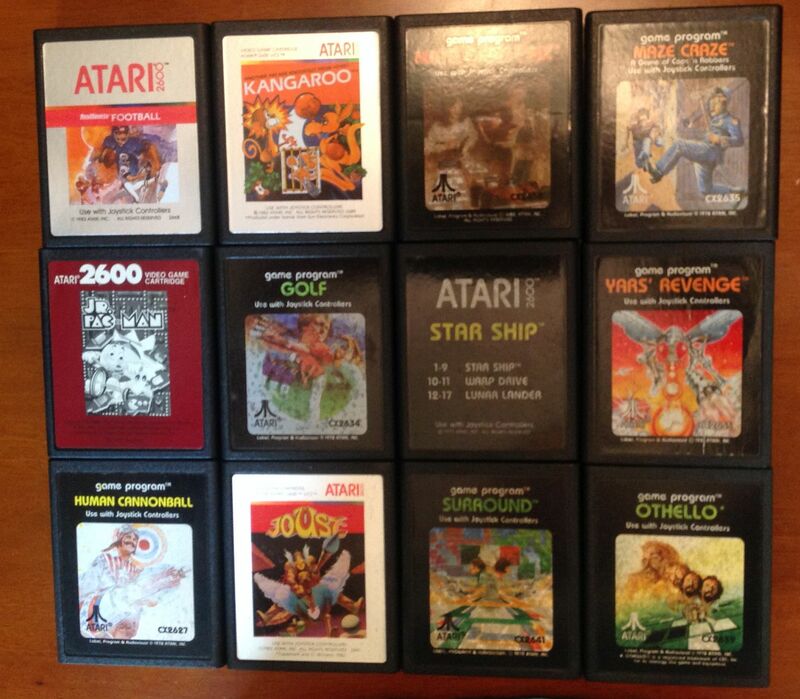 Don't blink when watching or you will miss it..."
#4120435 My Atari 7800 might become famous! "I'd like to use this on the tv show Young Sheldon. Can you ship using my FEDEX account #---- Please ship Standard Overnight." The buyer is in Burbank California. So I guess if an Atari 7800 shows up on the TV show Young Sheldon it was mine! #4100804 Don't Want a Box? No Problem! Cool! The boxes are well worth it though! 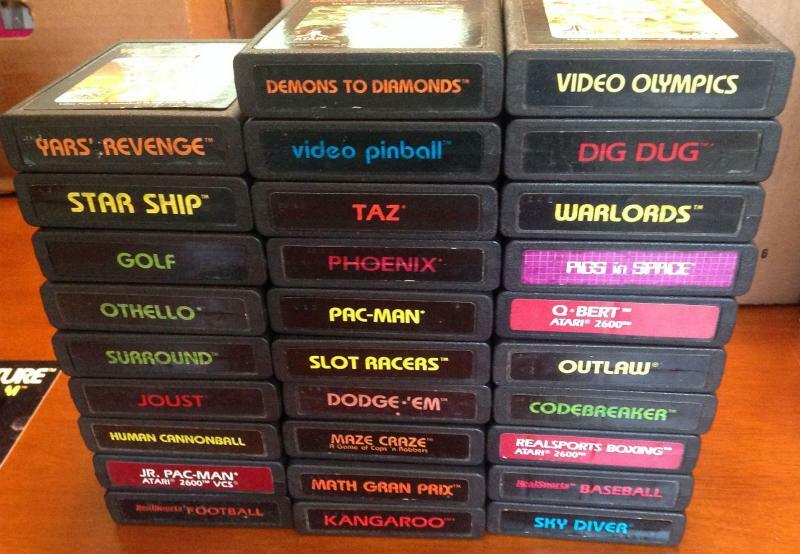 Aren't there 3 or 4 2600 games which won't work on the 7800? 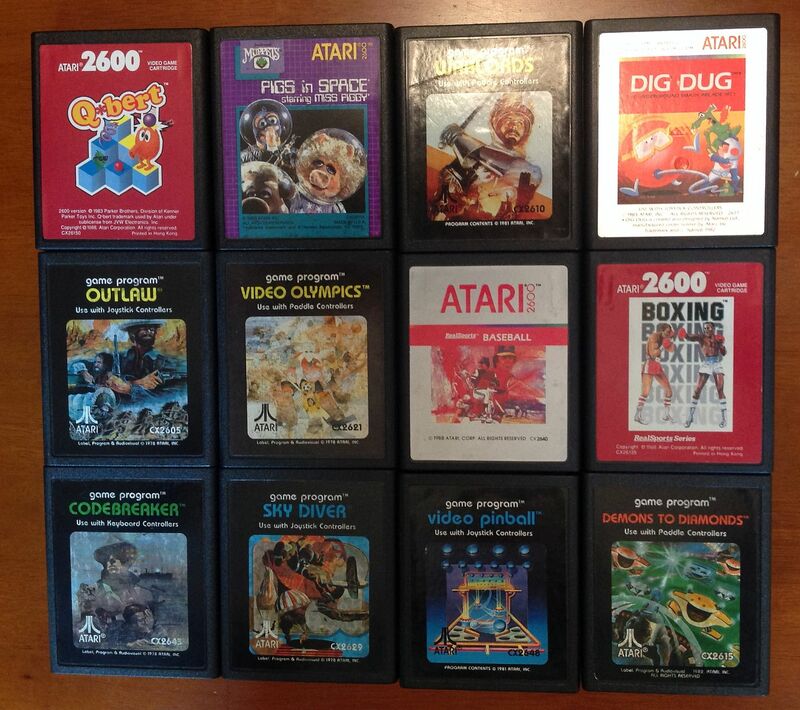 The Atari 7800 might be capable of playing almost the entire 2600 library but most of the carts released by companies other than Atari don't fit in the slot! You've obviously not tried to download anything there. Ah well. It was expected. I had hoped to get the rest of the 3DO games downloaded that I needed before they went belly up. 'Signals the soldiers to begin playing "military taps".